Newly renovated and waiting your arrival! 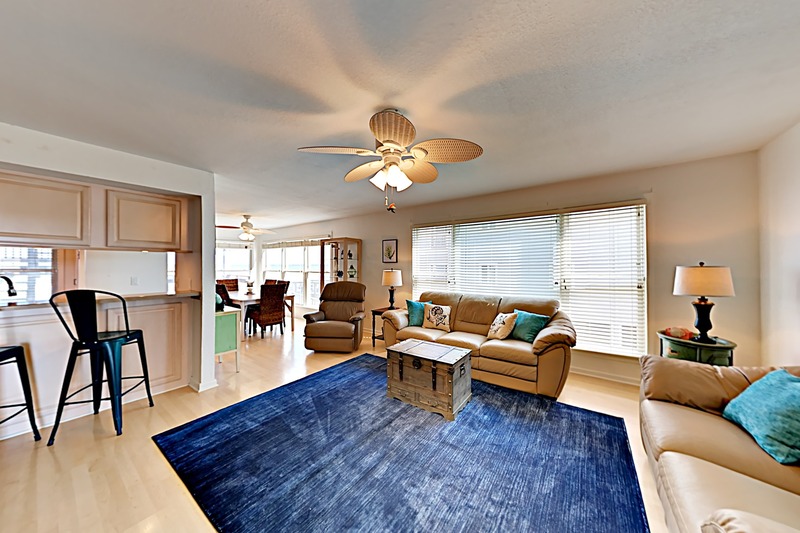 Shyers Luck is a luxurious, oceanfront condo located in the heart of Kill Devil Hills. 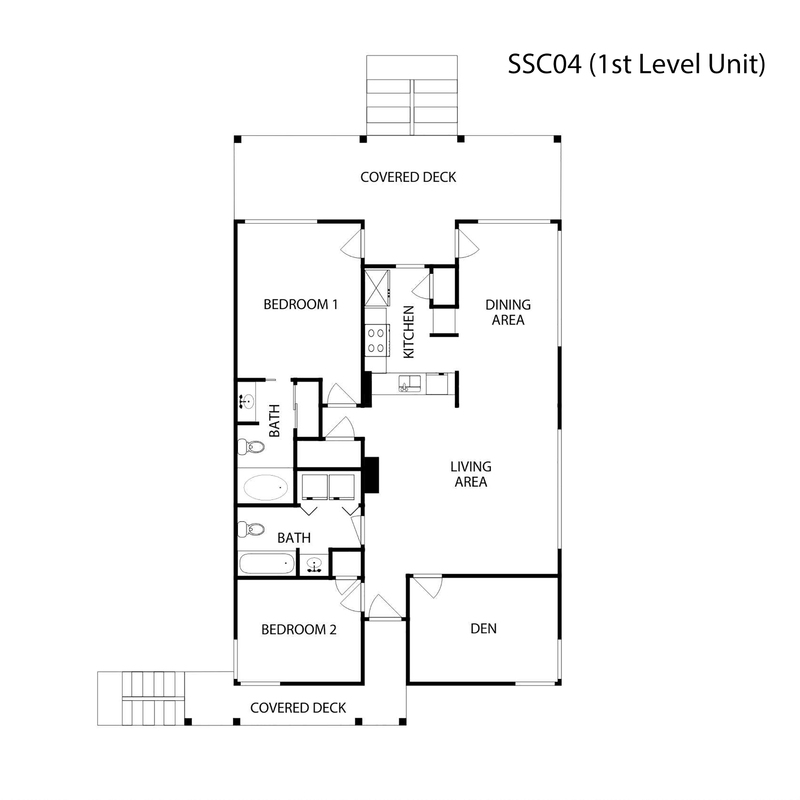 This 2 bedroom unit offers a den with a Queen bed and has all the room you and your family need for a comfortable stay. Enjoy the views of the Atlantic Ocean from either of the 2 decks that offer a quiet place to relax as you enjoy your morning coffee or catch up on reading. Non-Smoking. No Pets. Parking for 2 cars only. No boats, trailers or RV"s permitted on site. Any additional parking is welcome at our main office. Ask about our Military discount.